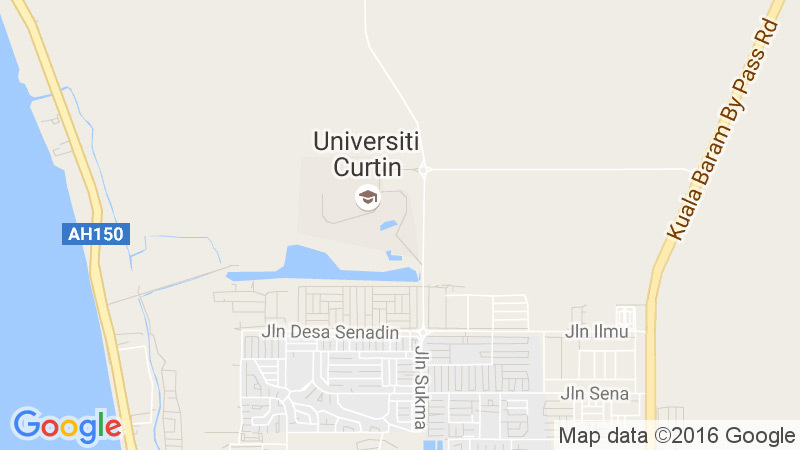 Chemical Engineering was among the first few Engineering programmes to be offered at Curtin Sarawak Campus in February 2000. We had a humble first intake of 11 students. Over the years the department has registered a vibrant annual growth of about 8-10%, and now we have a record population of over 500 enrolled students. The Chemical Engineering programme offered here is a four-year undergraduate Bachelor Engineering Degree with Honours and is based on the undifferentiated and holistic curriculum from the Australian Campus. Our programme has received full recognition from national and international Engineering Accreditation bodies, namely from Engineering Accreditation Council (Malaysia), Engineers Australia and Institution of Chemical Engineers (IChemE), UK respectively. During the last IChemE accreditation visit in 2016, our Bachelor of Engineering program has been accredited to IChemE’s M-standard as fully satisfying the academic requirement for registration as a Chartered Chemical Engineer. We pride ourselves with over 20 experienced national and international staffs that are research active with diverse skills and expertise as reflected from a significant number of research grants secured nationally and internationally. A number of them had also received international research fellowships and won prestigious awards in teaching excellence and innovations. As part of our commitment to enrich the University life, opportunities are made available to students for the development of their organizational and leadership skills through our IChemE and ACS student Chapters and University-wide Curtin leadership and entrepreneurship programs. Full support is also given to students at faculty level to show case their knowledge and skills at national and international events, such as NACES, UniSIM and IEM ChemE-Car Design competitions. Various national and international students’ awards have been won, namely from NACES, and UniSIM plant design competitions, including the prestigious Gold Macnab Award from IChemE, UK for the Best Design Project in 2006. Over 500 students had graduated with about 15% achieving First Class Honours. Besides, high employability rate has been observed for our graduates and many are enjoying successful working careers in the respective industries and international organizations. We believe the success and high satisfaction received from the students’ survey of our programme is primarily attributed to the full commitment of our staff, and the strong and continued support from FOES, our Curtin Malaysia campus and counterparts in Australia. So come and join our Chemical Engineering programme, and let us shape your destiny for a successful future career!